As we are still in the heat of summer, educators are eagerly preparing for the new school year which will start pretty soon. 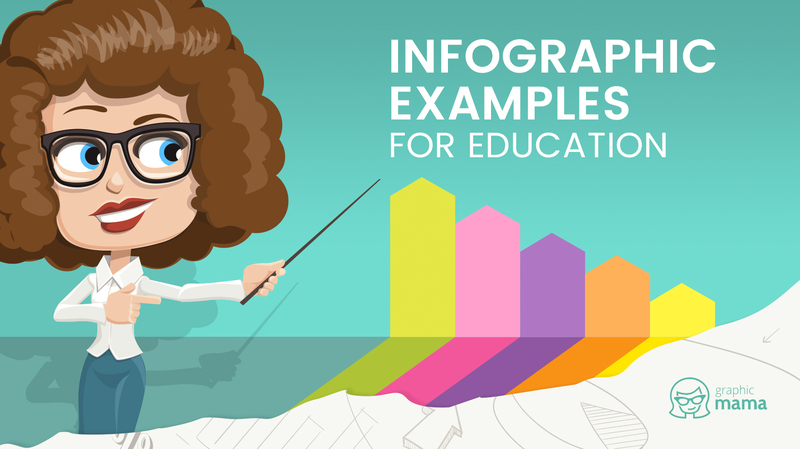 For this reason, we’ve decided to help out everyone involved in education get ready with the help of 14 infographic examples for education. All of these infographics contain useful pieces of advice that will help you improve your teaching skills for the next school year, and ultimately help you become a better person and educator. We all know that the kids require special attention which means you need to acquire a special set of skills. 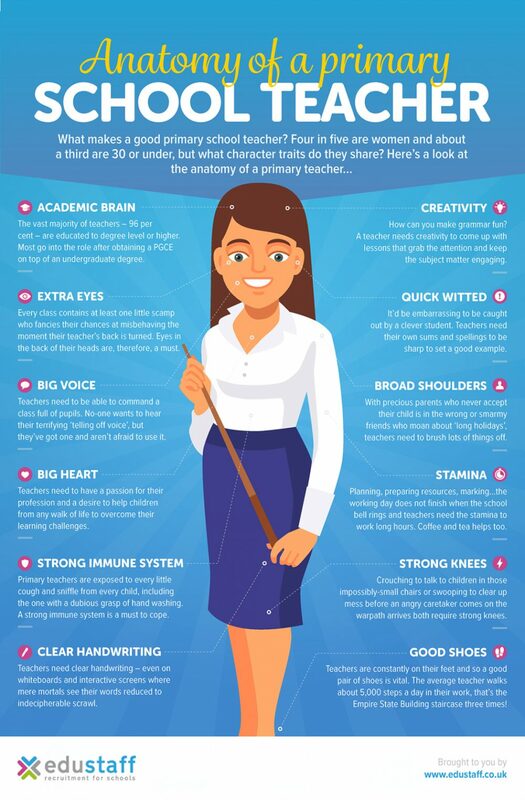 The infographic Anatomy of a primary school teacher is for you especially if you are teaching pupils. So, before the new school year starts, make sure you shape and acquire these character traits. You must be quite familiar that kids these days have so much more interest in gaming rather than in learning. But instead of rooting against gaming, why don’t you make the most of this trend? Using video games for education may be the key to grasping the kids’ attention and achieve your teaching goals. Check out this great informative infographic on the subject: The Art and Science of Game Based Learning. 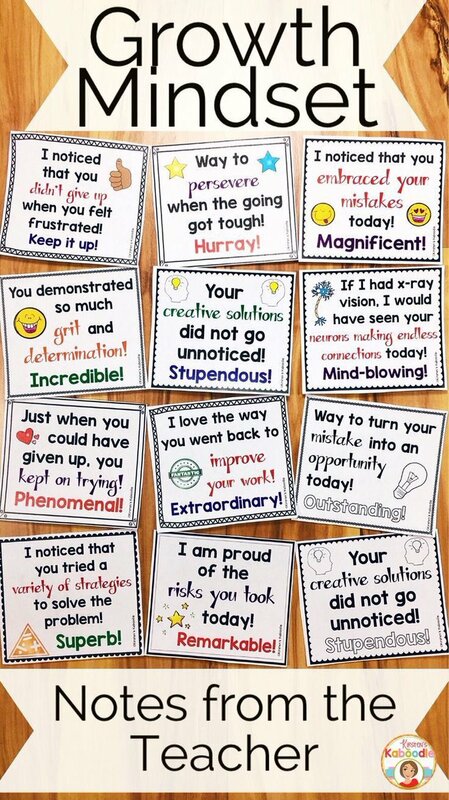 As a teacher, maybe you already use a reward system when working with students. For sure, this system has a lot of benefits when it comes to motivating children to study. However, it may also have drawbacks with which you must be familiar before the start of the new school year. The infographic Pros and Cons of Reward Systems for Primary Schools shows the benefits and drawbacks of reward systems, along with a few alternative methods which you can apply in class. Let’s face it – the world in the 21st century is very digitalized and the kids are living this digital era more than anyone else. Every modern teacher needs to have fundamental digital skills in order to catch up and “speak the same language” with their students. 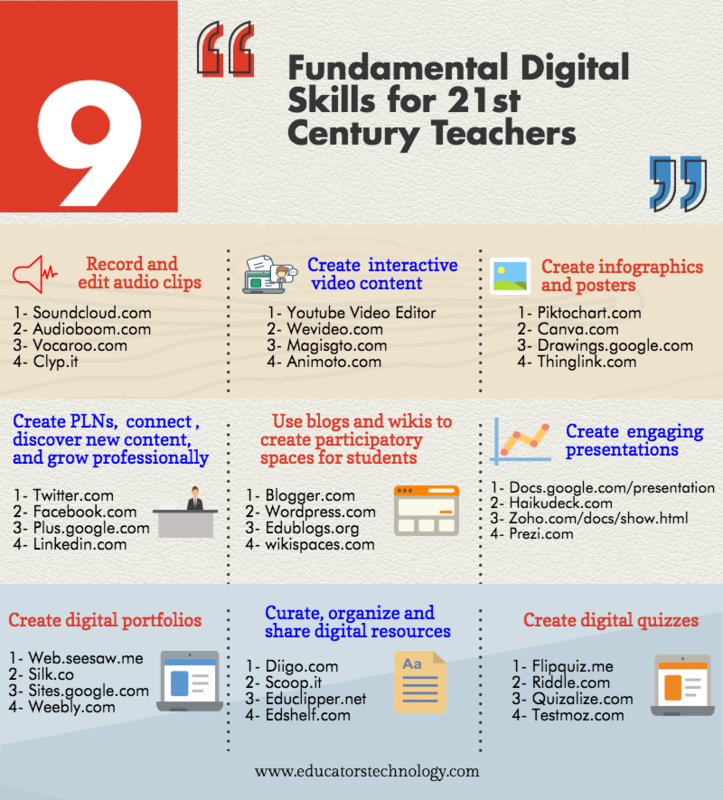 This is exactly what the following infographic is about: 9 Fundamental Digital Skills for 21st Century Teacher. Nine digital skills that will make your teaching contemporary and will help you communicate with students better. Google Classroom is a trend that has emerged recently and is super modern right now. So, if you haven’t been using it, you should reconsider your methods or risk falling behind on the trends. If you worry you wouldn’t be able to cope with this web service, here is an infographic that will help you quickly get the hang of it: 10 Things Every Teacher Should be Able to Do on Google Classroom Ten basic and very useful tips that will help you start the new school year with confidence and innovation. 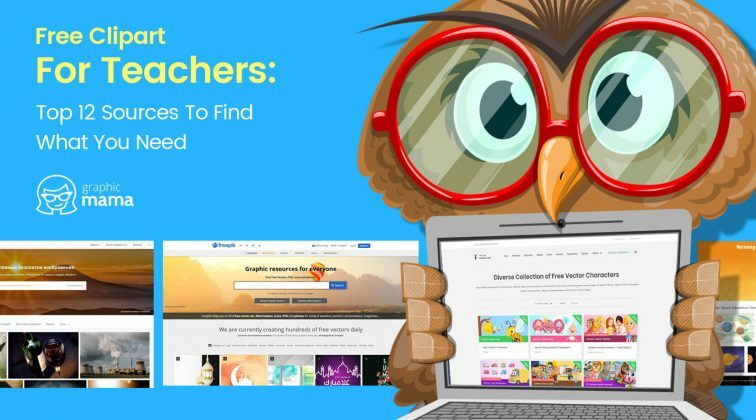 Now, if you have learned the basic features of Google Classroom and need more advanced tips to help you teach more effectively, this infographic is for you: 16 Good Apps to Use with Google Classroom The infographic will suggestions for apps which will help you connect with school systems, engage students with interactive teaching tools, use interactive learning material, improve reading/writing skills and more. We know that every teacher wants to be as more effective as possible with their teaching methods. The following infographic Coaching Teachers: Promoting Changes That Stick will help you execute changes in your practice that actually stick. 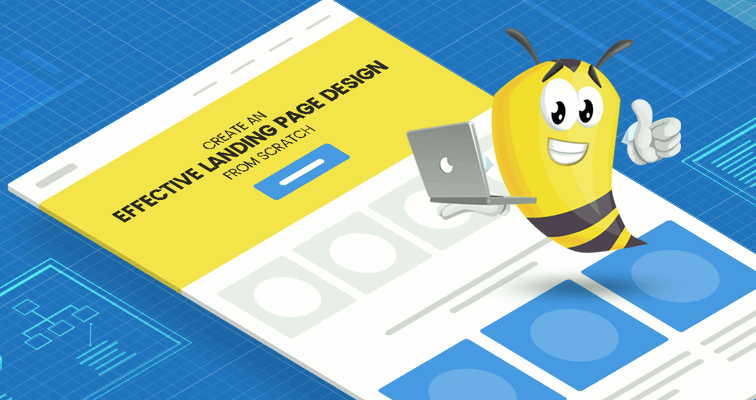 There are pretty serious issues that the article concerns, so if this subject aroused your interest, you can even visit the website to learn more. The modern teaching methods have a lot to do with technology. But are you aware of all capabilities of technology and how to benefit from it? The infographic 10 10 Easy Ways to Integrate Technology in Your Class outlines useful tips and guides on how to integrate technology in your class. Students spend so much time on social networks anyway, so why don’t you turn it into an advantage? 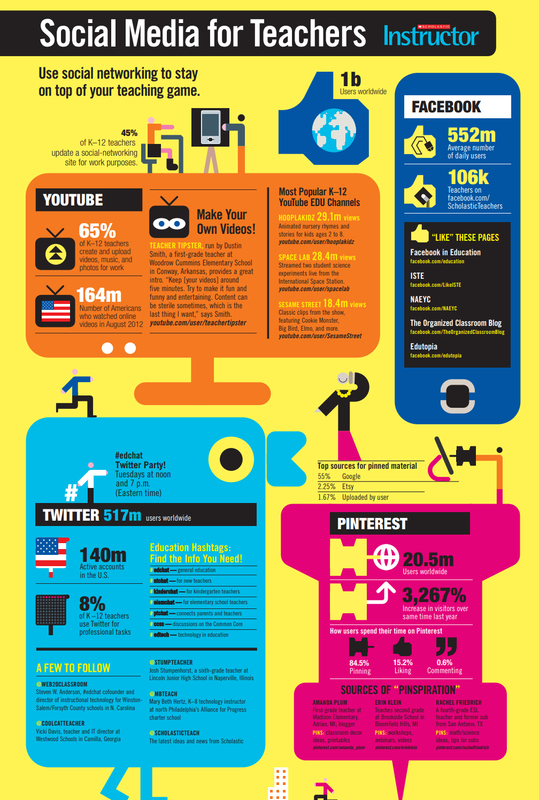 The following infographic Social Media for Teachers provides you with useful information and tips on how to use social media for the benefit of your teaching. You will find tips for some of the most famous social media channels – YouTube, Facebook, Twitter, and Pinterest. Critical thinking is a critical skill that a teacher must have. 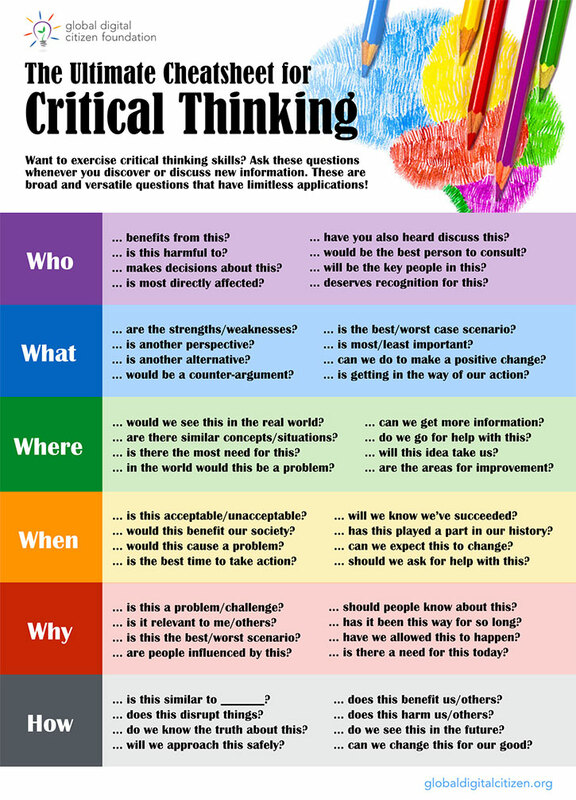 The following infographic The Ultimate Cheat Sheet for Critical Thinking was made to help you develop your critical thinking skills. If you can’t memorize all of these questions, don’t worry, you can save this infographic and use it as a guide or even print it and put it in the classroom to help students to help students develop critical thinking, too. The next infographic Classroom Accommodations to Help Students with ADHD presents a very important guide for both teachers and parents on how to help students with ADHD. You will find very useful and practical information on what is best for students with ADHD in different situations and environments: classroom learning, organization, classwork and taking tests, in-class learning, and how to handle their behavior. Being a teacher requires you to acquire the right mindset and encourage the students to be the best version of themselves. While for some this is a talent, others need to learn specific superlatives which they can use with their students. The following infographic Growth Mindset shows great examples of sayings that you can borrow and say in class. 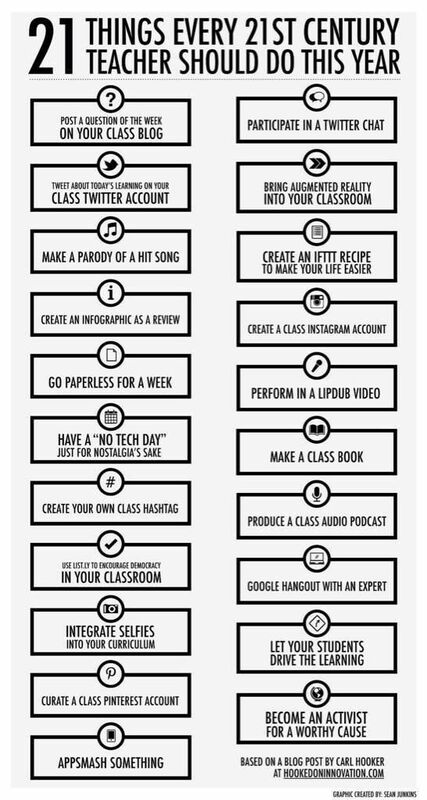 This infographic 21 Things Every 21st Century Teacher Should Do is more of a to-do list that may give you quite interesting ideas for the next school year. All of these pieces of advice are related to technology and how to incorporate it into your teaching methods, so we really believe that this infographic will be useful for you. We all know that participation in class shows the utmost level of engagement and expressing interest in the subject. Yet, too few students take participation. The reasons are different for which there are different approaches. 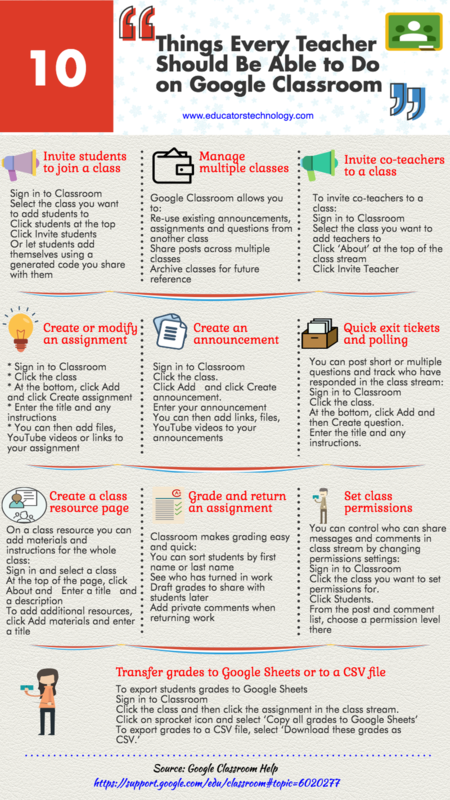 The following infographic 27 Ways to Increase Participation shows exactly how you can increase participation in class. You can test out different techniques to see what works for your class and your students. 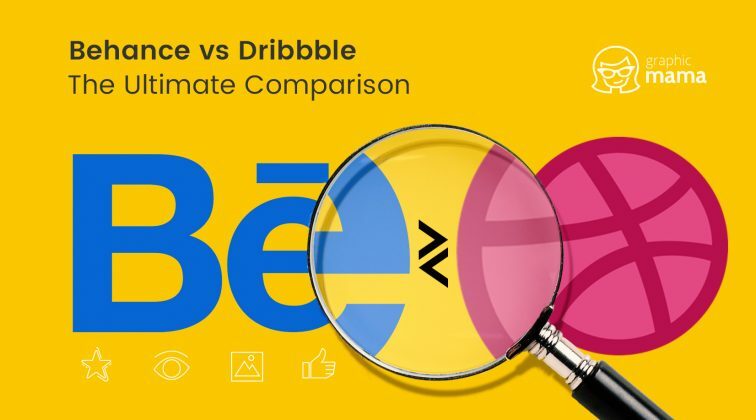 We hope these infographic examples for education will help you prepare better for the next school year and we are sure the kids would appreciate it. Whether you are a teacher, a parent, a coach, a mentor or all of this, we believe that constant self-improvement is the key to success. If you want to express your opinion on the subject or add another infographic example for education to this post, you are more than welcome to do so in the comments below. See ya!